Here's How You Can Double Your Chances Of Generating Profits From Visitors To Your WordPress Sales Pages, Automatically! Did you know that on the average sales page, 98% of visitors leave without ordering anything? That's an awful lot of potential income lost. If you could reduce that figure down to even 96%, that could double your income. 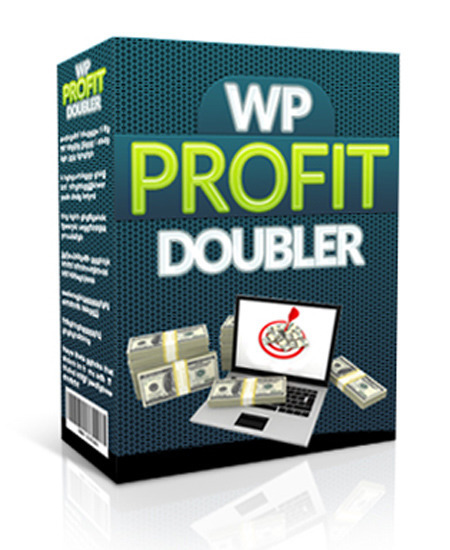 That's where WP Profit Doubler comes in, allowing you to make a second offer to those visitors who are leaving without ordering. You can offer them a gift in exchange for subscribing to a follow-up autoresponder, a better deal - or even a completely different offer. To allow you see this powerful effect in action, I'd like to show you a quick demonstration. Please try to leave this page by any means you want - such as clicking the Back button or Home button on your browser. When you do, you'll get to read more about our powerful WP Profit Doubler software.